Ubisoft have issued a press release containing the details pertaining to their upcoming press conference, to be held at E3 2018 next month. The live conference will take place on Monday, June 11 at the Orpheum Theatre in Los Angeles. A pre-show is scheduled for 12:15 PT, with the main show expected to start at 13:00 PT / 16:00 ET / 21:00 CET, followed by a short round-up show afterwards. 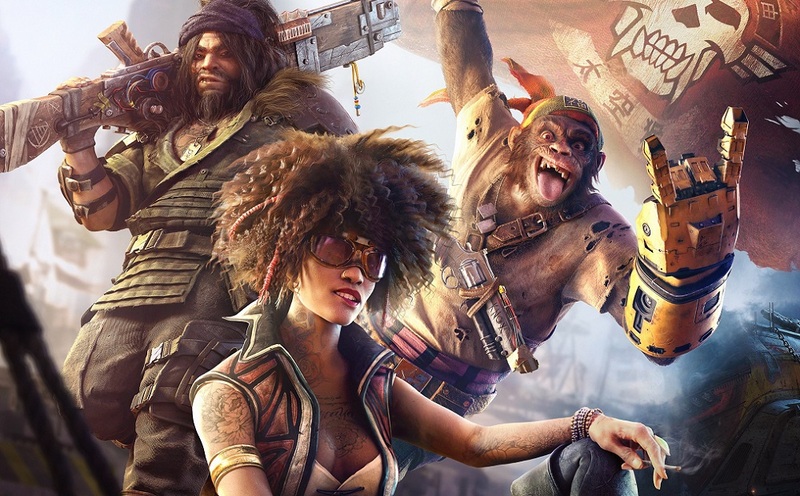 At E3, Ubisoft will have details and new content to show for Tom Clancy's The Division 2, Beyond Good and Evil 2, For Honor, Skull & Bones, Starlink: Battle for Atlas and Transference. The major league publisher also says there are some "surprises" in store.